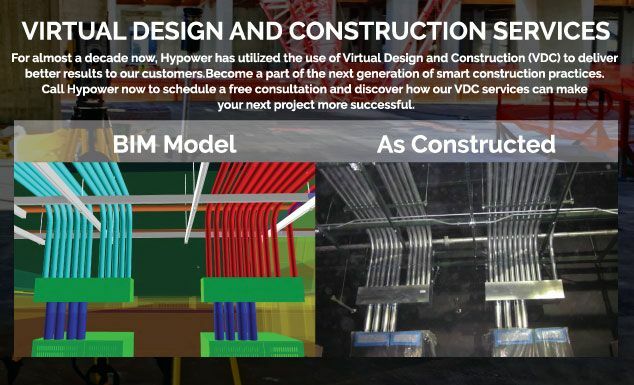 For almost a decade now, Hypower has utilized the use of Virtual Design and Construction (VDC) to deliver better results to our customers. Focusing on the triad of time-budget-cost, Hypower utilizes Building Information Modeling (BIM) software, like Navisworks, AutoCAD MEP and Revit MEP (including versions 2013 through 2016), to ensure that all construction and design conflicts are resolved during pre-construction. Rework and scheduling delays are prevented while the coordination of subcontractors is streamlined. Since 2009, Hypower has completed 41 VDC projects with a total value of $205 million. From design to project completion and at every milestone in a project’s life-cycle, VDC provides vital information that enables our clients to make informed choices. The initial setup, logistics, visualization, quality control, and delivery process become more efficient and improve our customers’ experience throughout the life of the project. 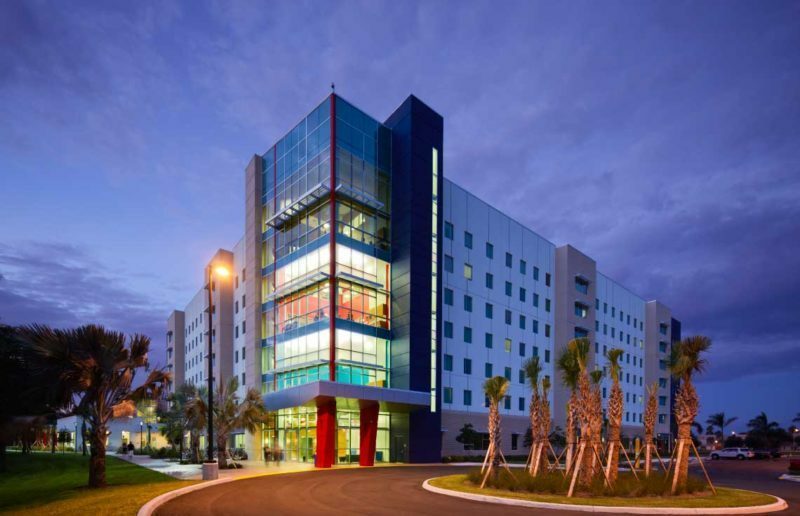 Using VDC creates a comprehensive work plan, where every trade, structural and architectural, mechanical, electrical and plumbing, is in sync and works as one, cohesive unit. VDC also promotes better safety practices; as well informed workers make fewer trips, are more productive, and are able to focus on installation. VDC also allows our customers and their construction team to see the impact of proposed design changes before any materials or financial resources are committed. In short, VDC helps create more accurate construction documents and more importantly, saves money. Hypower’s wealth of experience using VDC has enabled us to deliver higher quality projects at the same competitive price for our customers. 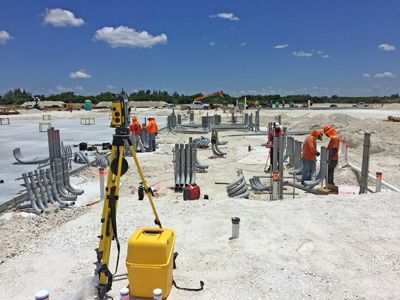 We continue to be at the forefront of innovation and technology, implementing data-driven designs and modeling tools that assure our customers the highest quality project with maximum efficiency. 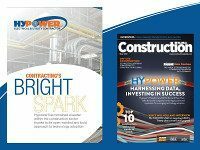 For almost a decade now, Hypower has utilized the use of Virtual Design and Construction to deliver better results to our customers. Become a part of the next generation of smart construction practices. 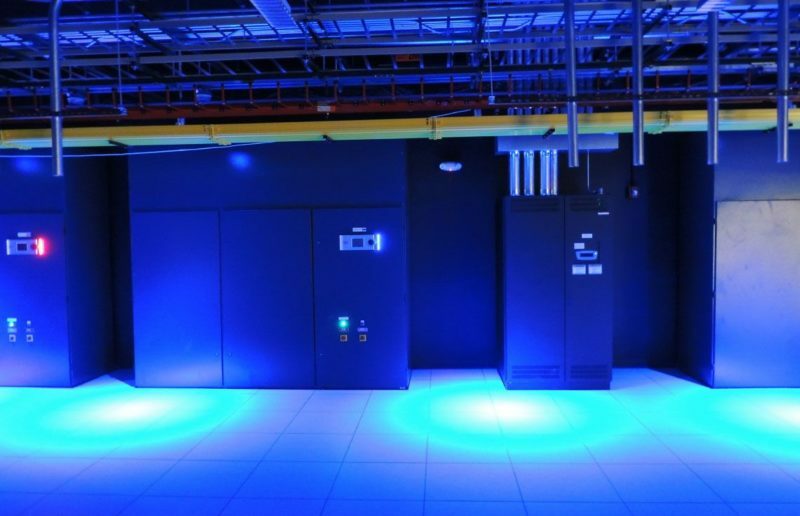 While many electrical contractors use Building Information Modeling (BIM) at the surface, we take the next steps by ensuring that our VDC process offers technological-based solutions to guarantee that your building’s model produces tangible and quantifiable results. This technology creates an avenue for clients to have an insight into the tools, time and the overall requirements for the project. Our BIM team ensures every aspect of our VDC coordinated project stays up-to-date as we seamlessly create and share models and exchange project data. We proactively take measures to improve efficiency during construction to ensure a high level of productivity throughout the project lifecycle. We generate better estimates applying this technology even under the most rigid conditions. 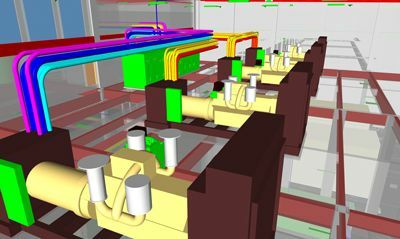 This complete BIM process creates a high level of predictability that every project can benefit from. Taking into full consideration our clients’ exact requirements, our VDC experts (all highly skilled in Navisworks, AutoCAD MEP and Revit MEP) indulge in a collaborative design process that adds value to the project owner. We achieve excellence by combining the services of a competent design department and highly experienced field staff ensuring every VDC project is of high quality and on schedule. We are always available to assist in the design and overall layout of the electrical systems. We review the entire design documents involved in the initial planning of the project. This is a critical step as it helps to identify and prevent any conflict that may arise during electrical installation. Placing design document review at the forefront guarantees cost reduction, through minimization of waste. 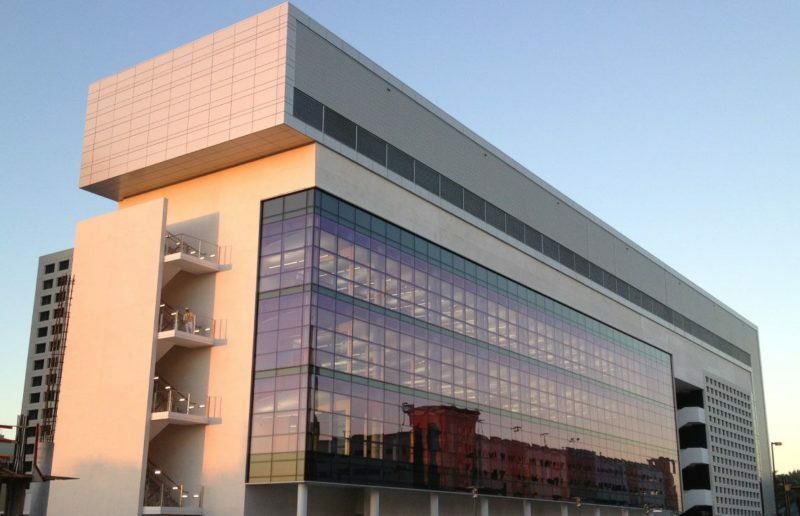 This process enables us to work closely with architects and engineers involved in the project targeting cost reduction. As a premier electrical contractor, we know the importance of teamwork. We work closely with architects, engineers, and other design team members by attending all design development meetings to identify any strategy that assures the completion of a quality project within budget. As a world-class contractor, we give preconstruction the highest priority ensuring every single detail is in place to avoid last minute corrections which significantly affects project cost. This process is crucial to evaluate various design options. Below is an overview of our pre-construction process. Our experienced staff visits the site to evaluate existing conditions and your project documents. This process provides a clearer picture of the project enabling us to determine how best to build or expand your facilities. We assist in selecting sub-contractors and vendors. Every project is unique and has its specifications, so we work closely with the project owner and General Contractor to select the best in the field to provide the best service needed for a successful project. The information gathered at this stage along with the derived set of conceptual pre-construction drawings is then further developed to enhance quality, service, and performance. Our pre-construction team evaluates all major equipment to ensure they are built in compliance with standard construction requirements. Hypower’s laudable vendor relationship with top manufacturing companies allows for a faster procurement confirming that the equipment is ordered with the right components and specifications leading to a successful project completed on schedule. We are also present in all meetings held with approval agencies concerned with utility companies. We attend these meetings to obtain firsthand knowledge to permitting and inspection processes. From initial concept through completion, Hypower is equipped to design, oversee and complete all our clients’ electrical facilities. Having our own VDC Studio design facilities with more than 15 fully committed design specialists, provides creative and flexible design conditions. Our ultimate goal is to provide state of the art Design-Build services, delivering the project on time, under budget and to your satisfaction. Here is an overview of how we make our design and construction services exceptional. Decades in the electrical industry has taught us that budget estimation is an integral aspect of every design and construction project. 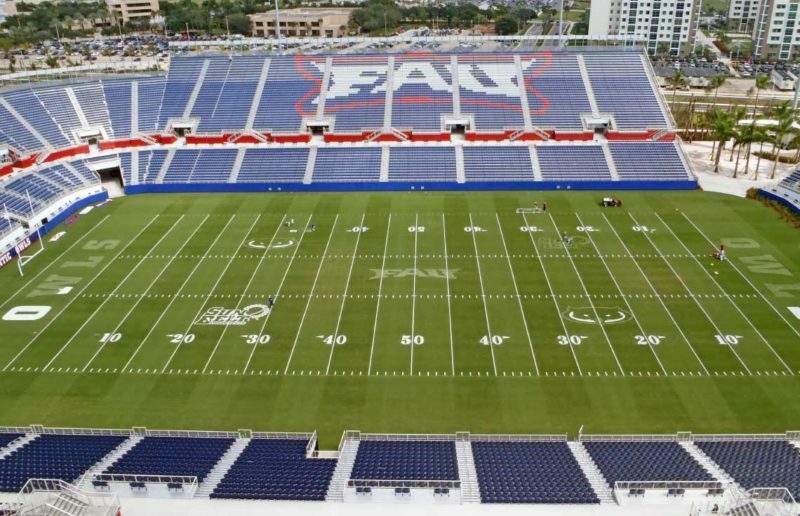 Although the initial budget is set, we continue to refine costs as the project proceeds to keep our clients budget and the overall construction managers’ estimate in mind. Hypower’s expert electrical staff is trained to identify critical construction schedule items and apply design sequencing to avoid delays. We help establish a sequence of design activities, ensuring that the construction schedule can proceed without design delays. This is made possible through years of experience handling design construction services, and this knowledge enables both our design and field team to highlight possible adverse conditions and deploy strategies to avoid them efficiently thereby reducing waste and increase savings for the project owner. While adhering to our design and construction methods, we continually look for ways to improve value either by improving functions or reducing cost. Hypower’s staffs are professionals who know the benefits of teamwork hence the necessity to work with other teams involved in the project, so every aspect is on time and schedule. We have an outstanding relationship with many vendors making the purchase of high standard materials with the right components easy and at the very best price. Our team members assigned to a project make scheduled meetings a priority to enhance harmony among all design and construction teams involve fostering a smooth pre-construction phase. Hypower’s Trimble Total Station enables us to provide improved accuracy of the job layout. This sharply reduces the time needed to perform layout on-site and it eliminates mistakes upfront so there is never a problem on the job-site.